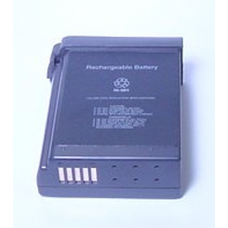 For the following Apple laptop battery models:PowerBook 190PowerBook 190CSPowerBook 3400 SeriesPower.. 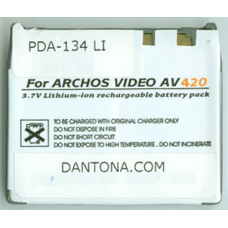 Compatible PDA / MP3 Player Batteries and Models: - ARCHOS 300360- ARCHOS 300369- ARCHOS 400055- ARC.. 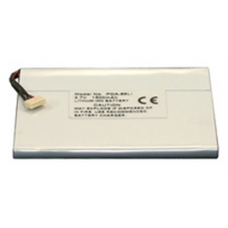 Compatible PDA / MP3 Player Batteries and Models: - ARCHOS GMINI 220- LENMAR PMPARG220and other mode..
Asus Eee PC 901 7.4V 6600mah White Laptop BatteryFits: Asus Eee PC 901, Asus Eee PC 904HD, Asus Eee .. 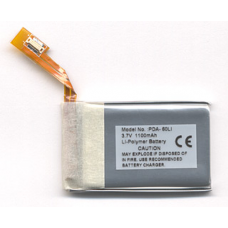 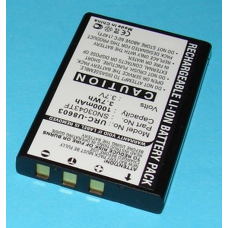 Compatible PDA / MP3 Player Batteries and Models: - ASUS MY PAL A620and other models. 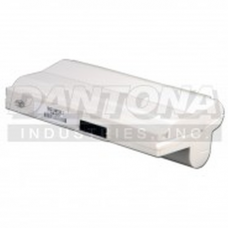 UPC: 728286571..
Audiovox SN03043TF, ARXX18G, XSight Touch URC 8603Acoustic Research ARXX18G, XSight Touch URC 8603Re.. 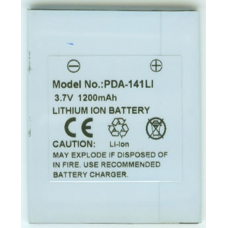 Compatible PDA / MP3 Player Batteries and Models: - AUDIOVOX LAB544060C- AUDIOVOX MAESTRO- AUDIOVOX .. 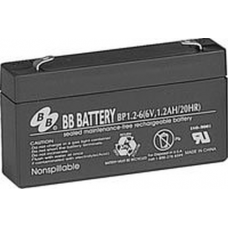 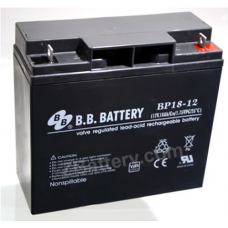 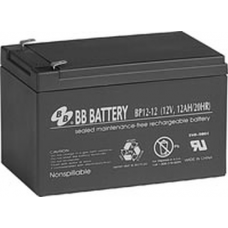 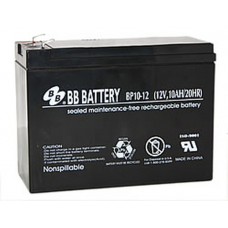 Sealed Lead Acid 12 volt 1.2 Ah VRLA AGM Maintenance Free Rechargeable Battery, Nonspillable BP1.2-1.. 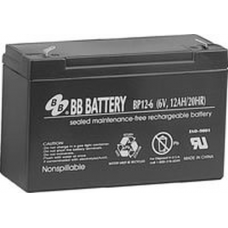 Sealed Lead Acid 12 volt 10 Ah VRLA AGM Maintenance Free Rechargeable Battery, Nonspillable BP10-12T.. 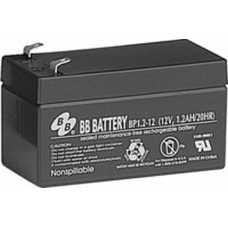 Sealed Lead Acid 12 volt 12 Ah VRLA AGM Maintenance Free Rechargeable Battery, Nonspillable BP12-12T..
BP12-12 : 12 volt 12 ah VRLA AGM Sealed Maintenance Free Rechargeable Battery, Nonspillable (NP12-12..
BP12-6: 6 volt 12 Ah VRLA AGM Sealed Maintenance-Free Rechargeable Battery, NonSpillableReplaces: CS..
12 volt 17ah VRLA AGM Sealed Maintenance Free Rechargeable Battery, Nonspillable (GP12170, PS12180, .. 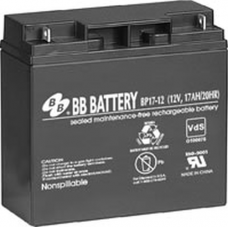 Sealed Lead Acid 12 volt 18ah VRLA AGM Sealed Maintenance Free Rechargeable Battery, Nonspillable BP..